In case you've been busy obsessing over other celebrity baby news, Kim Kardashian is now a #momofthree. She announced the happy news on Tuesday via her official website, writing, "Kanye and I are happy to announce the arrival of our healthy, beautiful baby girl." According to Kim, North and Saint's baby sister arrived on Monday via surrogate, weighing in at seven pounds, six ounces. The Kardashian-Wests have yet to announce a name for the newest member of their family. 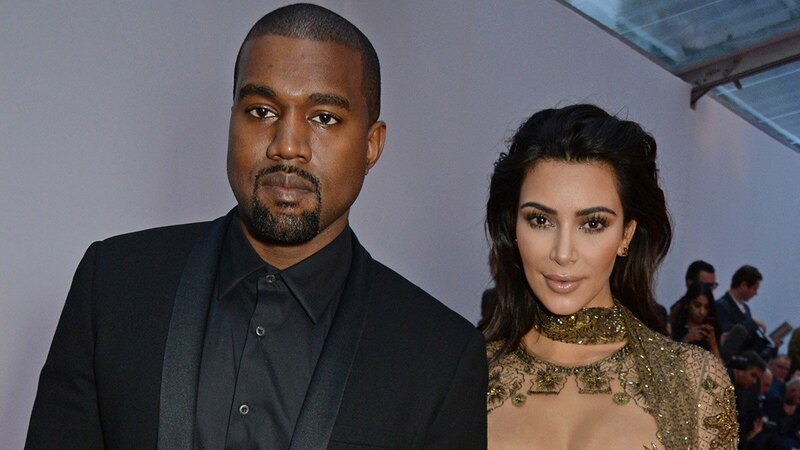 And it looks like fans will also have to wait for the first photos of Kimye's baby girl. TMZ reports that the couple has rejected offers "between $2 and $5 million (about P101,434,000-P253,585,000)" from various outlets for baby number three's photos. According to the site, Kimye "immediately rejected" the offers, as "doing so would violate their morals" and if you're familiar with the Kardashian-West tradition for baby photos, you know that both North and Saint weren't introduced to the public until two months after birth. Meanwhile, it's an exciting time to be a Kardashian fan right now, as Keeping Up With the Kardashians just aired an episode of Khloé announcing her pregnancy to her family (finally). It's an episode viewers have been waiting for all season long, ever since Khloé confirmed her baby news with Tristan Thompson. To no one's surprise, "Bun in the Oven" was not a disappointment, unless you were hoping for a similar announcement from another family member, Kylie Jenner, who is reportedly due to give birth to her first child soon.